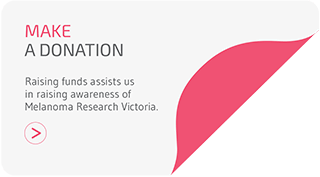 Melanoma Research Victoria (MRV) was originally known as the Melbourne Melanoma Project (MMP) which began in 2010. 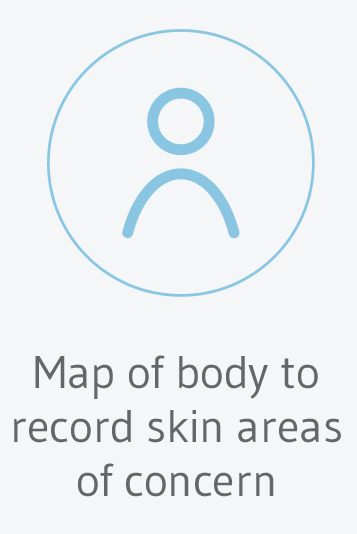 It is a collaborative project encompassing the melanoma units at: the Peter MacCallum Cancer Centre; the Olivia Newton-John Cancer Research Institute, Austin Health; the Victorian Melanoma Service, Alfred Hospital; Border Medical Oncology, Wodonga; and the Skin & Cancer Foundation, Carlton. The project to date has been funded by the Victorian Cancer Agency. The Principal Investigator is Professor Grant McArthur. There are 15 co-investigators, including consumer representatives, working on the current version of the project. The MRV Consumer Reference Group (CRG) is the underpinning human component of the project. They have been involved in the project from the outset and play an integral role in the Governance and research landscape of the project. The consumer members are a passionate group of patients and carers from MRV sites advocating for research and promoting awareness. They communicate ‘all things melanoma’ to the wider community via the MMP website, Facebook and Twitter accounts. MMP is in the process of changing its name to Melanoma Research Victoria (MRV) to be more encompassing of our rural participants. The project is overseen by the MRV Governance Committee and the MRV Manager, in conjunction with the MRV Consumer Reference Group. It is a project that has multiple platforms to facilitate varying research disciplines to better understand all aspects of melanoma. Platform one is a database that links clinical information (presentation, treatments received and outcomes, >150 data fields) with biospecimens. Patients attending clinics at any of the MRV sites may be asked to participate in the study. Approximately 2500 people have consented to be part of the project to date. Initially the project consented only newly diagnosed patients. From mid-2014 the project has focused on recruiting later stage patients (IIC, III, IV).The generosity of our participants has enabled MRV research to be internationally recognised. MRV scientists have published over 115 scientific articles and given more than 200 presentations at conferences and meetings. 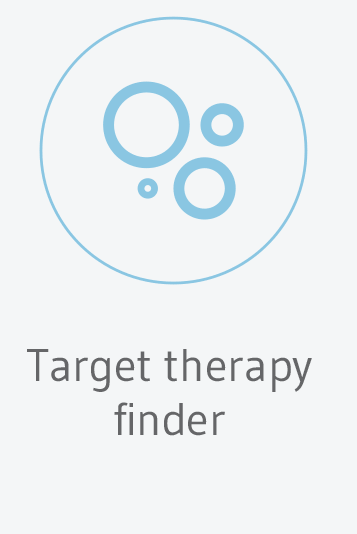 Platform two is a translational research platform that has established excellent genomic and immunology techniques to interrogate melanoma tissue and serial bloods. This platform has been instrumental in establishing: gene panel mutation testing; ‘liquid biopsy’ technologies; multiplex fluorescent staining of immune cells; and mouse PDX models. It is currently adopting some new technologies (CyTOF and Microbiome) to analyse biospecimens generated from the recently introduced MMP clinical trials work. 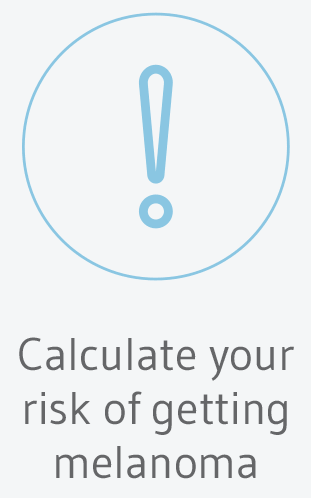 Platform three is the collection of Quality of Life and Medicare data from all patients recruited since June 2014. These MRV participants are asked to complete a QOL questionnaire at consent, 3 months, 6 months and yearly. All patients (~800) complete the EORTC QLQC30 (30 items measuring quality of life for cancer patients). The Peter Mac patients (~500) also complete the SCNS-SF – 2 domains only: health system and information; patient care and support. The data has recently been stored electronically and is now available for use by approved projects. In 2014 permission was obtained from the Department of Health to access 5 years of retrospective Medicare data from each consented patient. The first Medicare data extraction has been officially requested and will be available for approved project use in the near future. Platform four is the new addition of clinical trials to the MRV repertoire. In January 2017 MRV was awarded VCA funding to conduct two clinical trials and conduct additional correlative research on trial biospecimens. Trial one is known as the CELEBRATE trial. It is investigating the novel combination of Palbociclib, Encorafenib and Binimetinib in metastatic melanoma. Trial two is the BNC105 trial, investigating a new agent (BNC105) in combination with Pembrolizumab. Both trials are currently finalising all of the regulatory paperwork and are hoping to open in the second half of 2018. MRV is a substantial resource accessible to all researchers wishing to collaborate with MRV investigators on melanoma projects. Access is via an application to the MRV Governance Committee. For further information please contact the MRV Manager, Sonia Mailer (Sonia.Mailer@petermac.org) . 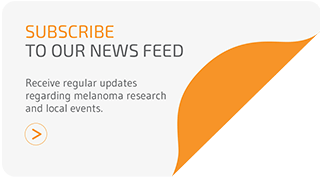 Keep up to date with the latest in melanoma news and information. 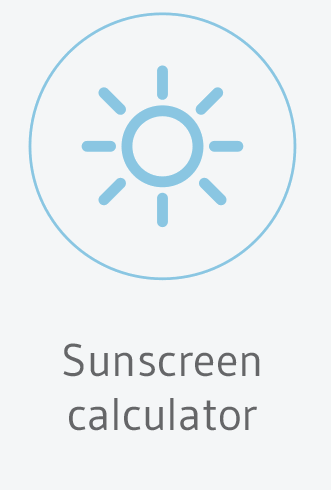 sign up for our free melanoma news updates!